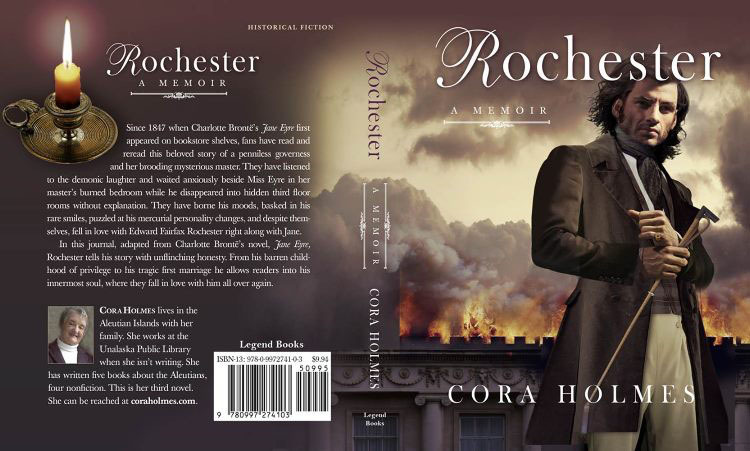 Cora Holmes operates the coraholmes.com website, which provides information related to the romance author Cora Holmes. Log Data We want to inform you that whenever you visit Cora Holmes' website, we collect information that your browser sends to us that is called Log Data. This Log Data may include information such as your computer's Internet Protocol ("IP") address, browser version, pages of Cora Holmes' website that you visit, the time and date of your visit, the time spent on those pages, and other statistics. This information may be used to create ads based on those who visit this website. However, this data will not be used by anyone other than Cora Holmes. Cookies are files with small amounts of data that commonly use an anonymous, unique identifier. These are sent to your browser from the website that you visit and are stored on your computer's hard drive. Our website uses first party cookies that are set by the site itself and can only be read by this site. We use these "cookies" to collection information and to improve our Service. You have the option to either accept or refuse these cookies, and know when a cookie is being sent to your computer.